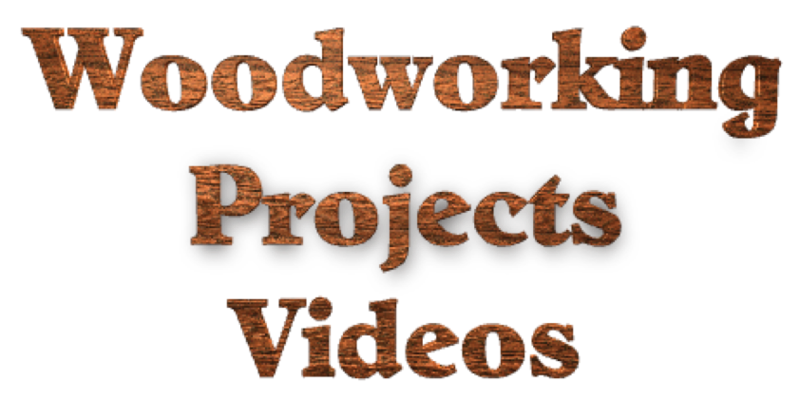 This is the page for my actual woodworking projects. It's my sincere hope that this page will grow and the videos I share will serve as a help and inspiration for others. While my favorite styles of woodworking may be somewhat limited some of the techniques I use and even the designs should be transferable to any style of furniture. Unfortunately I've never made videos of my past projects. I don't even have photos of most of them. I decided to take a quick break from building my workbench to try out my new lathe. Turning is something I haven't done in over thirty years. In fact Pam was reminding me that the turning I did was on the coffee table and end tables that we had in our first apartment when we got married in 1971. This is my first project on my new lathe and I am pleased at how well my skills are coming back to me. Yes, I'm very rusty but I'm sure I'll be able to get better. I'm sorry about the length of the video. I was so excited about how well the handle came out considering how long it's been. This video was entered in the #TOOLMAKE18 contest by Mitch Peacock on YouTube. Coming - Not sure when. When I finally decided that I needed to stop everything and fix up my workshop I was in the middle of this table project. It's a table with a cherry base and myrtle wood top, shelf and drawer front. At least that's the plan. As soon as possible I'll get back to it and show the table here. It will be a while unless I decide to do it in small segments which I'm considering.